SAN JOSE, Calif., (December 12, 2013) – NAMCO BANDAI Games America Inc. is proud to announce the Japanese 20th anniversary commemorative title, TALES OF ZESTIRIA™, the latest entry in the famed TALES OF role-playing game franchise from NAMCO BANDAI Studios Inc., will be available in North America and South America for the PlayStation®3 computer entertainment system. 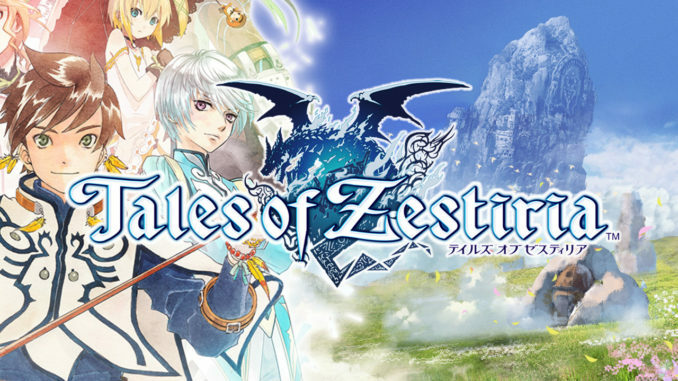 Players will delve into a grand storyline and discover the “zest” of adventure with brand new characters, magical lands and action-packed gameplay that the TALES OF franchise is known for from fans around the world. 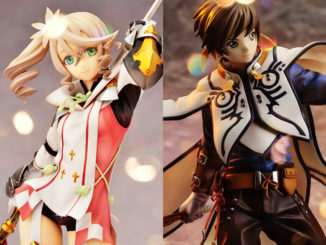 TALES OF ZESTIRIA returns to the series roots of a fantasy setting with character designs being handled by all four series designers; Mutsumi Inomata, Kosuke Fujishima, Daigo Okumura, and Minoru Iwamoto. 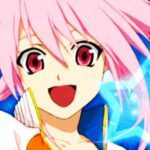 ufotable Inc. will also return to create the game’s animated cut scenes and opening movie. 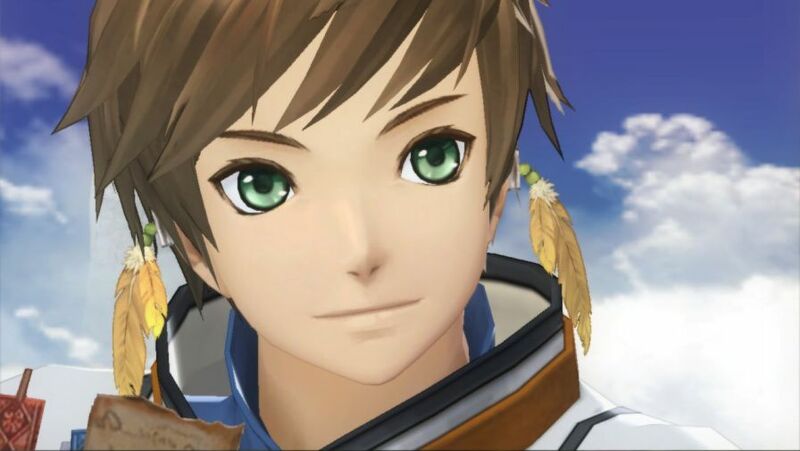 The TALES OF franchise has seen a strong resurgence of popularity among RPG gamers throughout Western territories in recent years. 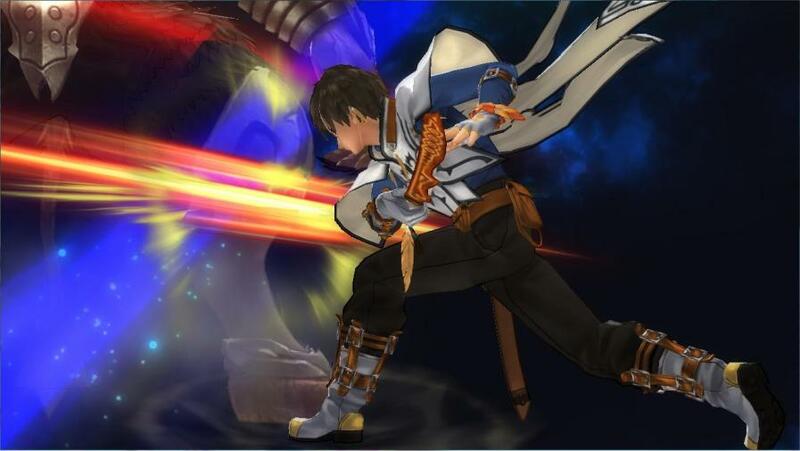 2013 saw the series’ 15 anniversary in North America with the release of TALES OF XILLIA® and the announcement of 2014’s TALES OF SYMPHONIA CHRONICLES™ and TALES OF XILLIA® 2; all of which are exclusive to the PlayStation 3 system. 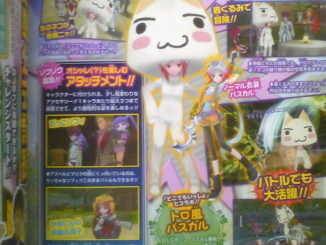 Baba-san also announced this over at the US PlayStation blog. 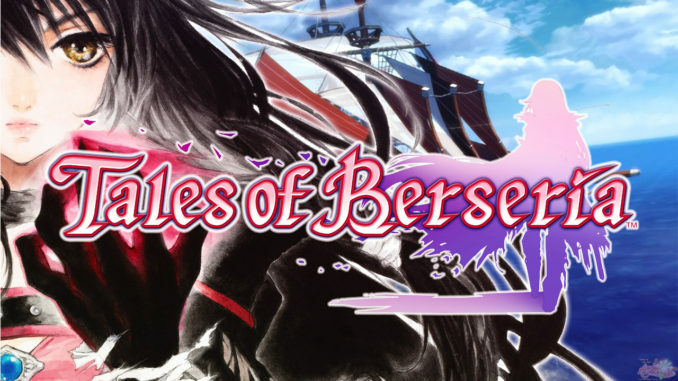 They also have the announcements on the official Tales of Series Facebook page and on the official Tales Twitter account @TalesofU. Excited? We sure are! Note that even though the announcements are almost simultaneous, they don't exactly mean a simultaneous release for all regions. 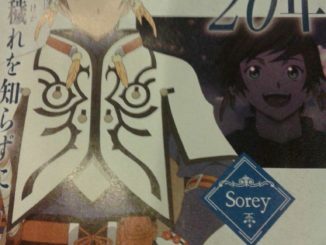 For more info about what we know so far about Zestiria, please read the previous post.